There’s the accepted concept of retirement, and then there’s Jim Smith’s version of retirement. 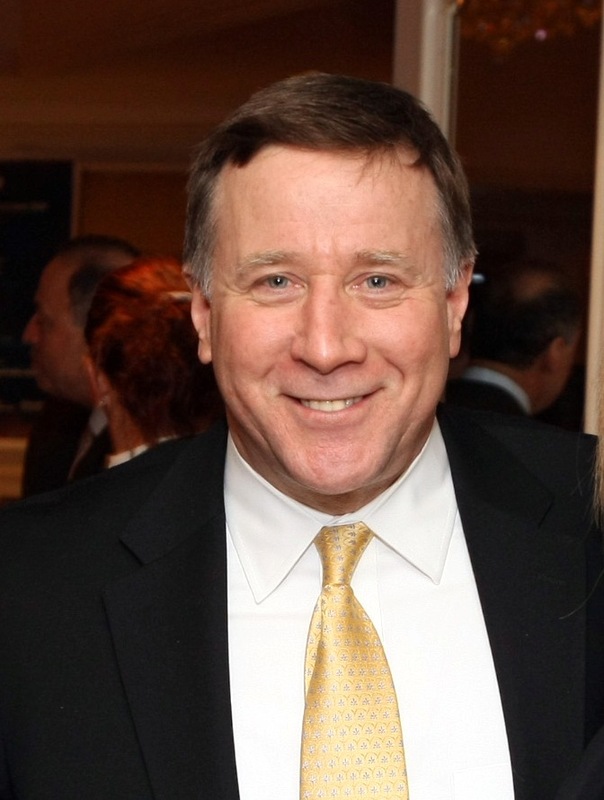 Having recently retired from his role of Assistant Vice President of Economic Development at Stony Brook University and Outreach Director of the Advanced Energy Research and Technology Center (a position he has held since 2007), Jim is now committed to advising start-ups and growing companies while still maintaining an active board position at CEBIP. A self-described “engineer’s engineer,” Jim has more than 30 years of senior business management experience running global engineering and manufacturing businesses (USA, China, Europe and the Middle East). It’s that combination of engineering and business that he believes will be of most benefit to the nascent companies that are part of CEBIP. As for the projects that most intrigue and excite him, they involve what he calls the “grand challenge”: the ability to develop technologies that can generate and utilize electricity from 100 % renewable resources while still providing consumers with the low cost and reliability they have come to expect. The current “grand challenge” involves Unique Electric Solutions LLC (UES), a tenant at Stony Brook’s Advanced Energy Center, for whom Jim will serve as senior advisor in both engineering and manufacturing capacities. UES has partnered with UPS to convert the company’s New York city truck fleet from fossil fuels to purely electric. He admitted his timeline is aggressive—pre-production beginning in four months and high rate manufacturing in one year – “but if we don’t approach these new technologies aggressively, we will fail to be competitive in this very dynamic market”.